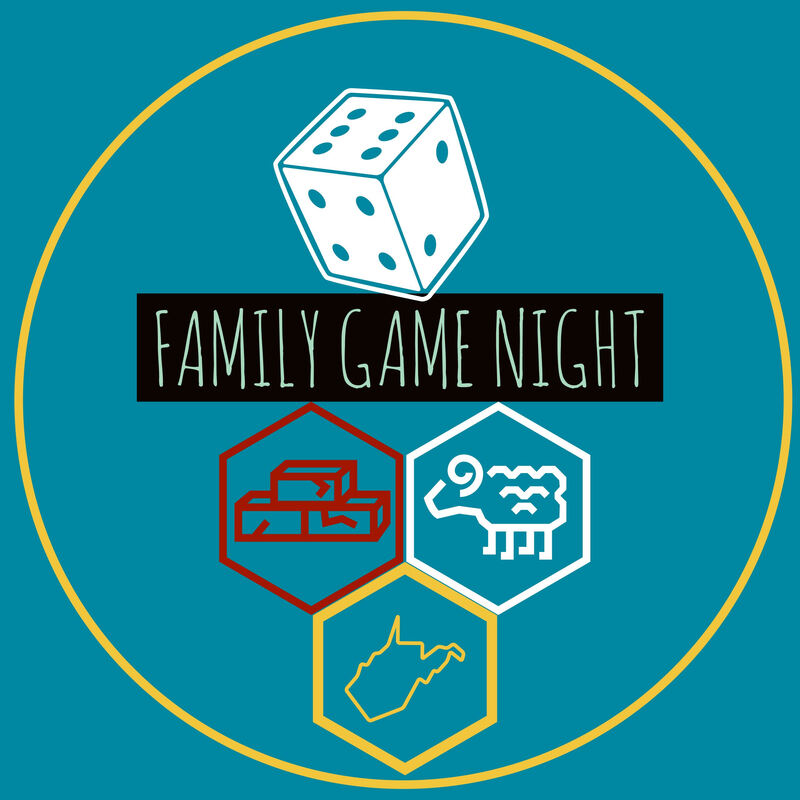 Family Game Night is all about unplugging and bringing back that social interaction to the table. They demo games, work events and support charities like Extra-Life. 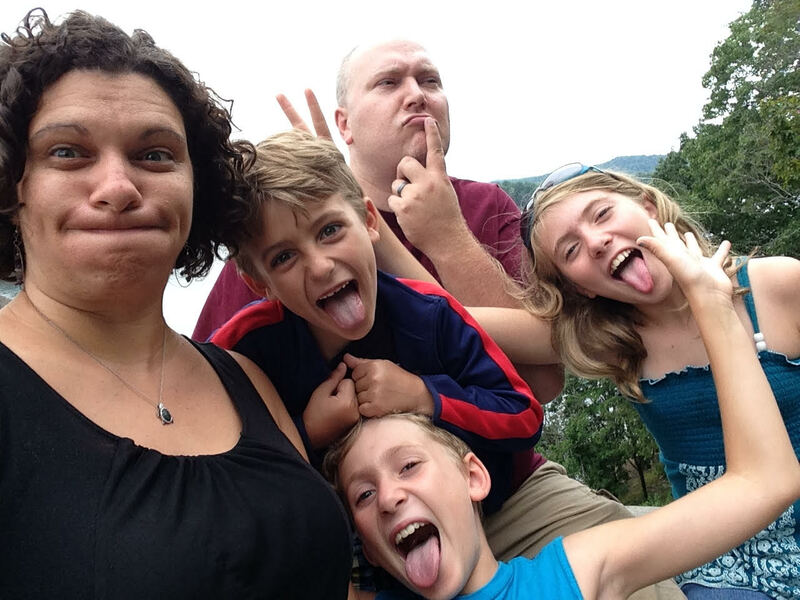 Chris will be at Causeacon with games that are family friendly and filled with laughter. We are excited to be at Causeacon this year supporting a great cause! Chris will be doing demos from 10 AM – 10 PM in the Dungeon on Saturday, April 27th, 2019!